​Betten-Aid​Simple Heartburn Relief - Your heartburn meds are killing you! Most heartburn medications reduce acid. Why is this bad? ﻿Every day 70 million people suffer from some form of digestive discomfort (heartburn, acid reflux, GERD, IBS, indigestion constipation, diarrhea, abdominal pain, etc.). To relieve their symptoms people turn to pharmaceutical relief. 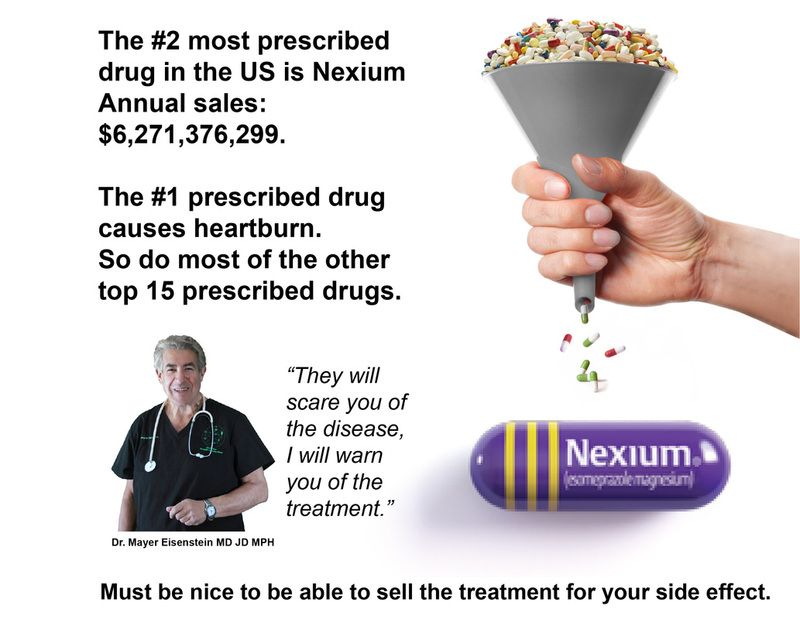 Tums®, Rolaids®, Zantac®, Tagamet® or the more dangerous proton pump inihibitors (PPIs) such as Nexium®, Prevacid®, Prilosec®, Protonics®, etc. All of these remedies effectively reduce stomach acid. What's wrong with reducing the acid?